There is a big difference between a commercial garage door and a residential garage door. 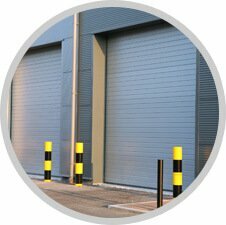 Commercial garage doors are larger, frequently used, and more subjected to harsh conditions than residential ones. For this reason, they need to be mounted with mechanical abilities. 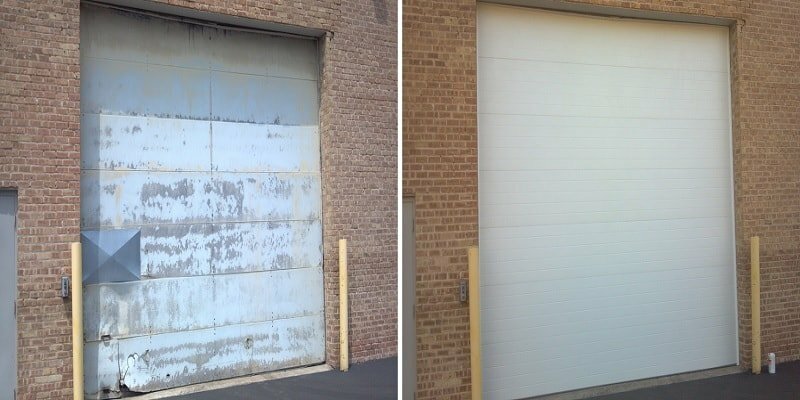 The number of large vehicles that go in and out through these doors on a daily basis requires much resistance from the garage door. Since garage doors protect vehicles and properties, they need to be properly installed to prevent damage. More so, you risk the safety of your employees if your garage door isn’t properly installed. If you don’t have the skill, expertise, and experience in installing a commercial garage door in Richmond Hill and surrounding areas, it is very important to hire an expert. Just because you have a college degree doesn’t make you fit for any kind of job. Installing a commercial garage door by yourself can be very costly, especially if something goes wrong. Hiring a professional garage door installation company will save cost and time for you in the long run. It may be quite expensive at first but when you sum the costs for frequent maintenance and repairs, you will find out how much you have saved in the long run. Aluminum and steel are the common types of material used for commercial garage doors. A detailed explanation will be given by the technician. Small businesses can do well with a garage door that can be operated manually. However, bigger companies would prefer an automated system to make traffic more convenient. Depending on your budget and preference, you can choose to customize your garage door. If your preferred size isn’t available, the technician will direct you to the right manufacturer. Unlike residential garage doors, commercial garage doors are very heavy and advanced. They require experience, advanced tools, and technical-know-how to install. Hiring a professional installation company means you value the safety of your workers. At ADR Garage Door we can install your commercial overhead door, we will also carry out regular maintenance on your overhead door to prevent early damage. 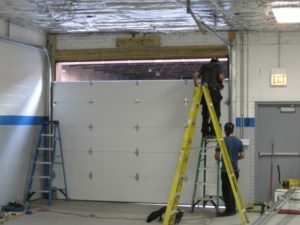 Whenever you want to install commercial garage doors in Richmond Hill and surrounding areas, it is in your interest that you find a reputable installation company. ADR Garage Door is a company that you can trust to deliver the best garage door installation service. Our technicians are certified and have experience in installing garage door that complies with IDA requirements and local codes. Feel free to reach us on 647-797-4112, our outstanding customer service is waiting to offer you assistance regarding garage doors. Get Your Price, Before You Leave! Let us show you how affordable a garage door is!